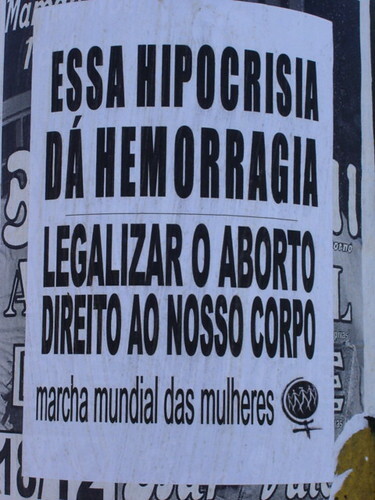 Brazil: Against Illegal Abortion or Against Women? Abortion is a very complex issue in Brazil [1, 2], just as almost everywhere else in Latin America. It is considered a crime in the country, not punished only in proven cases of pregnancy caused by sexual abuse or that put the mother's live at risk. There is an effort by parliamentary representatives to change the law so that abortion can be accepted in a broader spectrum of cases [Pt], but it doesn't seem likely to happen anytime soon due to the political power of the pro-life groups in Brazil. Despite the law, it is believed that over 1,000,000 clandestine abortions take place in Brazil, and over 70,000 women die [Pt] of complications from clandestine abortion attempts, each year. In some states, like Bahia, female mortality rates are 5 times higher than the limit accepted by the World Health Organization, most are deaths caused by complications resulting from illegal abortions [Pt]. 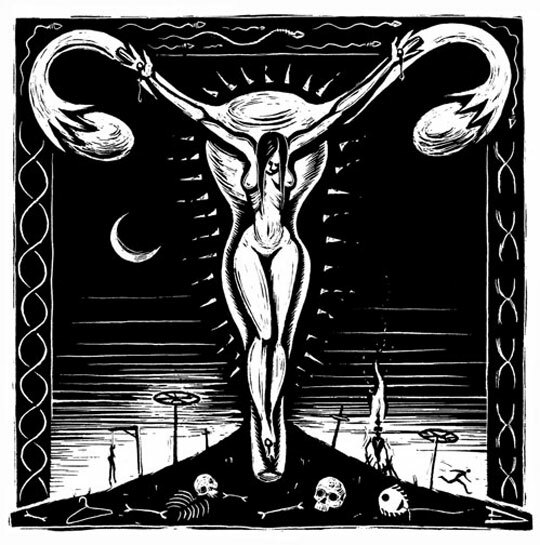 Crucified Woman, by Eric Drooker. Used under permission. All Rights Reserved. Bury the dead. Prosecute the survivors. “Fizeram as contas? Em cerca de 4 horas e meia o juiz condenou 4 mulheres e acusou mais 1.070. Nunca antes nessa minha vida vi a justiça trabalhar tão rápido. “Can you do the math? In about 4 hours and a half, 4 women were indicted by a jury and 1,070 more faced charges. Never in my entire life have I seen [Brazilian] justice work so fast. 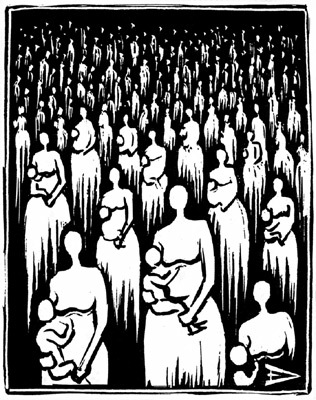 Mothers of the World, by Eric Drooker. Used under permission. All Rights Reserved. The Minister's point of view, however, doesn't seem to be shared by many people in the Brazilian Government and blogosphere. On December 8th, Arlindo Chinaglia, president of the Chamber of Deputies of Brazil, approved the creation of a Parliamentary Commission of Inquiry [Pt] on Illegal Abortion in Brazil. 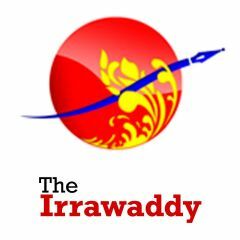 The Commission of Inquiry was petitioned by a large group of pro-life deputies lead by Luiz Bassuma, who collected more than 220 signatures of fellow congressmen to support its creation. Bassuma is a member of the Worker's Party (PT), the same party of Brazilian President Luiz Inácio Lula da Silva, and was elected Federal Deputy by people of the state of Bahia. The Worker's Party, which decided in its last convention to take a pro-choice stand on abortion, is now threatening to expel Bassuma due to his condoning the Parliamentary Commission on Illegal Abortion. Many self proclaimed pro-life bloggers welcomed Chinaglia's initiative. Many bloggers disagree, and think that the Parliamentary Commission of Inquiry on Abortion will only expose and intimidate women, and prey even more on woman's rights. “This Hypocrisy Causes Hemorrhage. Legalize Abortion. Give us rights over our bodies. Global Women's March”. Picture of a banner at the WSF in Porto Alegre, Brazil, by Gabby de Cicco, used under a Creative Commons license. Whether the Russian population are actually facing extinction, or if the Russian laws on abortion are the cause of such a decrease in numbers, is a matter of debate. 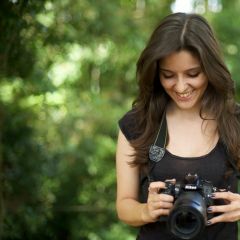 Many other bloggers and Orkut users agree with Helder's ideas, either by openly blogging and posting similar comments around the blogosphere, or by simply agreeing with and congratulating those who do so. “A criminalização das mulheres e de todas as lutas libertárias é mais uma expressão do contexto reacionário, criado e sustentado pelo patriarcado capitalista globalizado em associação com setores religiosos fundamentalistas. Querem retirar direitos conquistados e manter o controle sobre as pessoas, especialmente sobre os corpos e a sexualidade das mulheres. […] A maternidade deve ser uma decisão livre e desejada e não uma obrigação das mulheres. 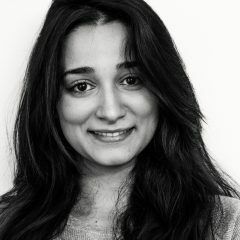 Deve ser compreendida como função social e, portanto, o Estado deve prover todas as condições para que as mulheres decidam soberanamente se querem ou não ser mães, e quando querem. 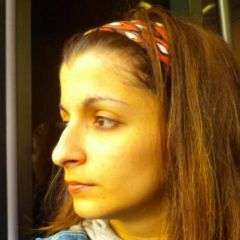 Para aquelas que desejam ser mães devem ser asseguradas condições econômicas e sociais, através de políticas públicas universais que garantam assistência à gestação, parto e puerpério, assim como os cuidados necessários ao desenvolvimento pleno de uma criança: creche, escola, lazer, saúde. […] Nenhuma mulher deve ser presa, maltratada ou humilhada por ter feito aborto! 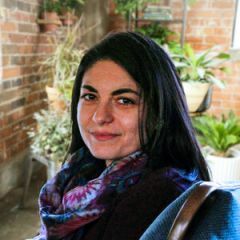 “The criminalization of women and of all the libertarian struggles is another expression of the reactionary context created and supported by the global capitalist patriarchate, associated with fundamentalist religious groups. They want to take away conquered rights and keep their control over individuals, especially over women's bodies and sexuality. […] Motherhood should be a free and willing choice and not a women's duty. And it should be seen as a social function and, thus, the State should provide all the conditions for these women to sovereignly decide wheter they want or not to be mothers, and when. To those who want to assume motherhood, all the economical and social conditions should be guaranteed, through universal public policies that garantee assistance during the gestation, birth-giving and puerperal period, and all the care needed for the full development of a child: kindengartens, schools, entertainment, health. […] No woman should be jailed, mistreated or humiliated for aborting! Dignity, autonomy, citizenship to all women! “Abortion should not be a crime”. Image by the Front for the Right of Abortion. As we have seen above, abortion is a very complex issue in Brazil, mixing religious and secular morals, human rights, political infighting and gender issues. There is not much agreement even among those who fight for the right of choice or for the rights of the unborn. It's hard not to take sides in the ongoing, daily growing, discussion in Brazil. Outspoken pro-life and pro-choice bloggers and activists exchange bitter words, and some self-proclaimed pro-life activists go as far as to say on pro-life Orkut communities that every abortionist should die in a terrible way. Contradictory statements apart, we'll keep listening to the voices that speak about Human — women's or unborn fetuses's — Rights in Brazil, and hope for the best. Excellent article, Daniel. Makes us think what we should be doing about our rights in Brazil and aren´t doing until now. Fact is: abortion is currently a crime in Brazil. If you commit an abortion, you must be punished. You can argue for the right to abort your child, but you cannot argue for not enforcing against who, being abortion forbidden, makes it. That 1,000,000 abortions is a very interesting number. Once we know that abortion in Brazil is a crime, so how can we belivie in such statistic? I mean, where these guys colect that numbers? Maybe at the illegal abortion “clinics”? I don’t think so. I am curious what the attitudes towards adoption are in Brazil. I know that here in the U.S. there are many agencies that support women through their pregnancies and then place their children in homes where they are very very wanted. Abortion is an economic issue. There are many women who feel they have no choice but to abort because they can’t afford a child. That is not freedom to choose either. Fabio: thank you for your compliments. I think there’s a lot of reflection that must be done about this issue, not only in Brazil, but in the whole Latin America. Luís Guilherme: in fact you have a point, if we think in a very plain and simplistic way. But things are never this simple in the real world. What is being said by some women’s rights activists, besides the fight to legalize abortion in Brazil, is that the CPI is part of a patriarchal stratagem to intimidate not only women that made abortions in the past, but to silence activists and groups that fight for these rights. So, it’s not only about law enforcement. It’s about using the punitive powers of the government to tip the scales of a political struggle. Wagner Moura: These numbers are accepted by many official agencies, including the WHO and the Brazilian Ministry of Health. And I agree with you when you say that being abortion illegal, it’s hard to make a real picture of the abortions made in Brazil. Many abortions probably go unnoticed by the statistics, which would make the real figures bigger (not smaller) than this. Can you elaborate more on why do you think the numbers should be smaller? Chrystal: Abortion is a complex issue. Not only personal, not only economical, not only social, not only ethical or moral. It’s a complex context where you can’t simply extract a partial facet without losing the picture. It’s a very interesting statement that women have no real choice when they simply can’t raise the child they’re bearing. But one can’t say that’s the whole picture. Some women could, but just don’t want to, raise a child. Others surely couldn’t, in face of their economical and social situations, raise a child, but they passionately want and try to. So, in an economical point of view, it’s not a matter of choice. But ultimately, when you take a look at the whole picture, one can’t say it’s not a matter of ultimate choice. And maybe a choice that could not be taken from the individual. The Portuguese language version of this article is already published at Global Voices em Português. I’m counting on your participation and opinions on the ensuing debate there too.